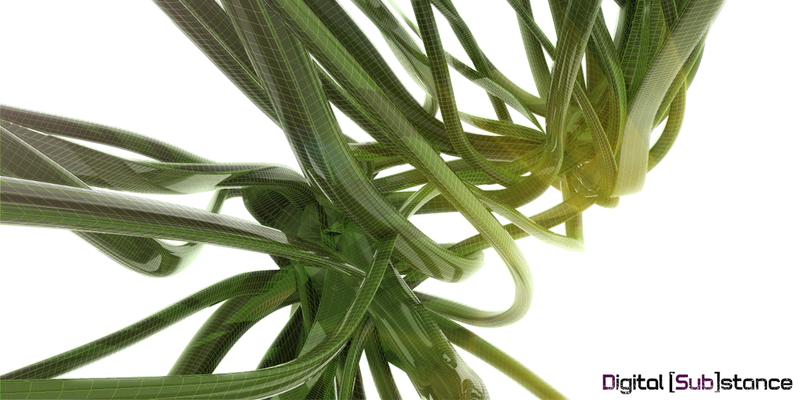 Tenta[TIVE] addresses the process of creating tentacle-like structures / artificial organisms by using Grasshopper3d. the idea behind this research came from a discussion on the GH forum a few days back. 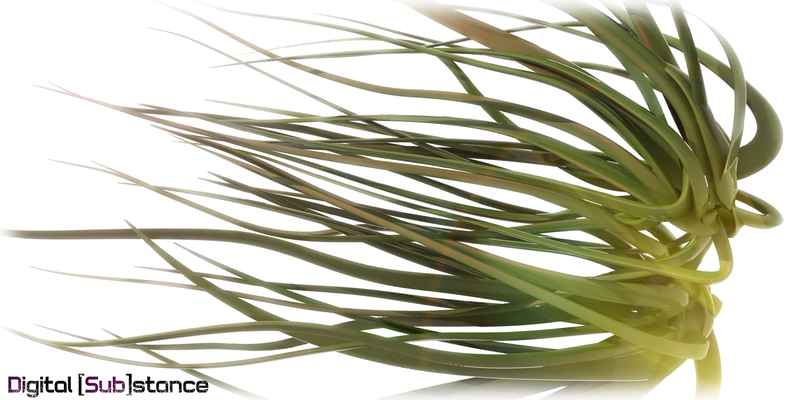 This procedural model integrates recursion through C# scripting for the development of the moving and adapting tentacles. The C# scriptable component implementing the qualities of an agent based system can be replaced in the actual definition by a similar add-on component from the Locust tools or the SPM Vector tools . The procedure is parametrically defined in terms of the initial geometry explored , the inherent properties of the tentacles (i.e the distance between them, their interlocking ect) and the size of the final structure. However each organism can be addressed as an emergent bottom-up outcome. Below is a video documenting the process. Several issues such as collision detection or obstacle avoidance can be introduced in future development. And a snapshot of the definition in case someone wants to replicate it. 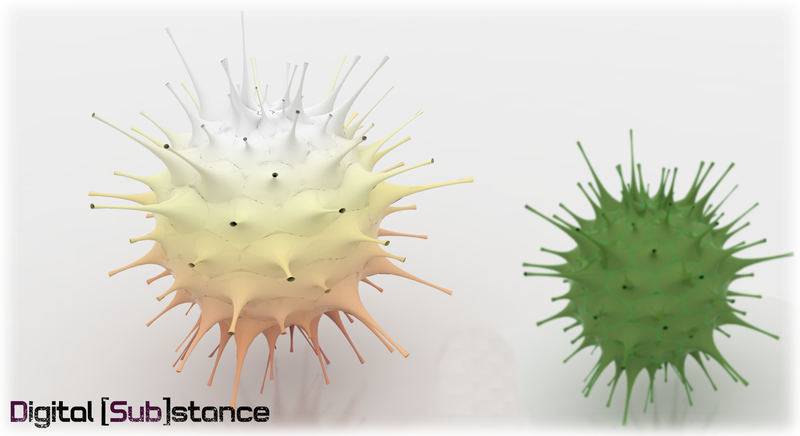 I tried some tests using the VB.net HoneyComb script and some attraction / repulsion conditions to organize radiolaria-like configurations on a sphere surface. These complicated patterns emerge from the way matter is organized but most of the times the follow two rules, either circle-packing or hexagonal tiling. Attraction and repulsion makes the structure denser or more loose. The grasshopper definition is currently operating with two point attractors of controlled attraction or repulsion field, adding enough complexity to the plain honeycomb configuration. However there are infinite possibilities on how to to extend the provided hexagons furthermore and produce interesting geometries. I will clean the script and upload it as usual to the [Sub]Code page. It’s been a while since my last post. I have been involved with a lot of projects lately so I didn’t have enough time to update my blog. There will be more interesting stuff in the future, like shading optimizations and populating facades with openings, but first I am going to post a last years project that I really enjoyed. 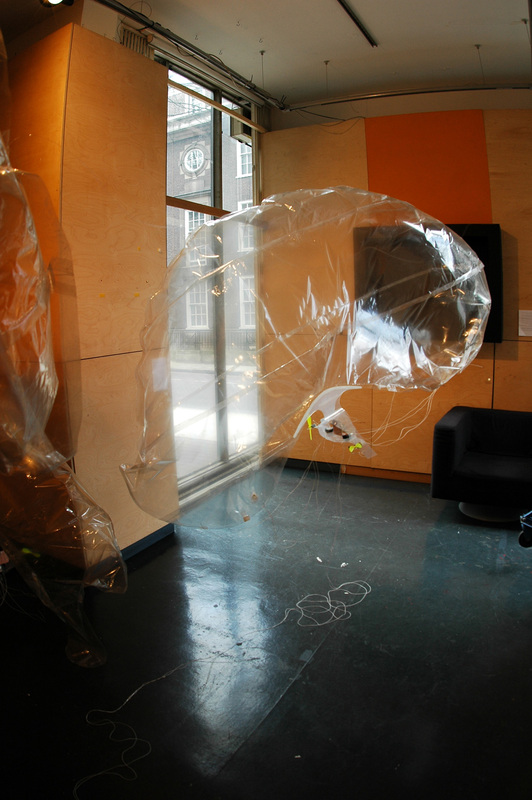 Siphonophore is an interactive installation designed as a method and alternative perspective on spatial properties. the project was developed along with my dear friends and colleagues Ermis Adamantidis and Madhav Kidao and has gained recognition through nominations and exhibitions across Europe. The project is a collaboration of Design through Making, Physical Computing (Arduino), Artificial Intelligence ( Processing, ANN) and biomimisis as an inspirational force. 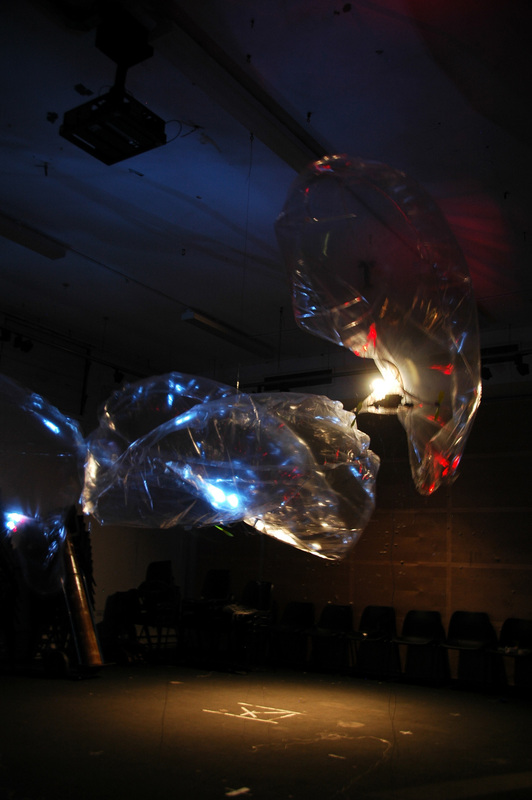 Siphonophore is a floating installation made up from untethered, transparent helium balloons that can exist independently or connected to each other forming clusters of collective behaviours. The entities of the installation have the ability to perceive space, receive and process data and transmit the data to one to another using light signals. the project is inspired both in functional and formal terms from the homonymous aquatic organism, and explores the notion of self in a system of highly integrated individuals as well as the emergence of behaviours through the interaction of the individuals with each other and with the contextual environment. Unblocking GH add-ons + more a.k.a Why the add-on is not installed? To SHARE or not to SHARE. A dilemma. Subscribe to Digital Substance and receive notifications on latest news. This work by Marios Tsiliakos is licensed under a Creative Commons Attribution-NonCommercial-ShareAlike 4.0 International License. Based on a work at https://digitalsubstance.wordpress.com/. Permissions beyond the scope of this license may be available at https://digitalsubstance.wordpress.com/.